Combat military planes, also called warplanes. are operated by the army to destroy enemy forces. 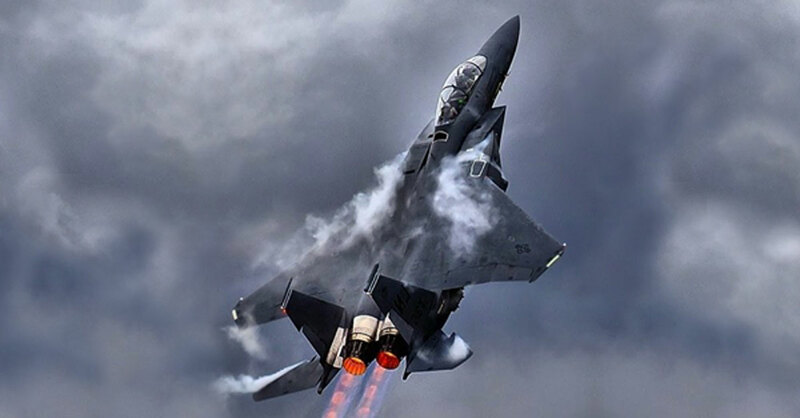 Fighter aircraft, bomber aircraft, attack aircraft, electronic war aircraft, maritime patrol aircraft and multi-role combat aircraft are broad categories of warplanes. In this article we look at some of the most devastating military aircraft of all time. This multi-role fighter aircraft entered the military service in 1976 and overtime became a classic American warplane having a great combat record. 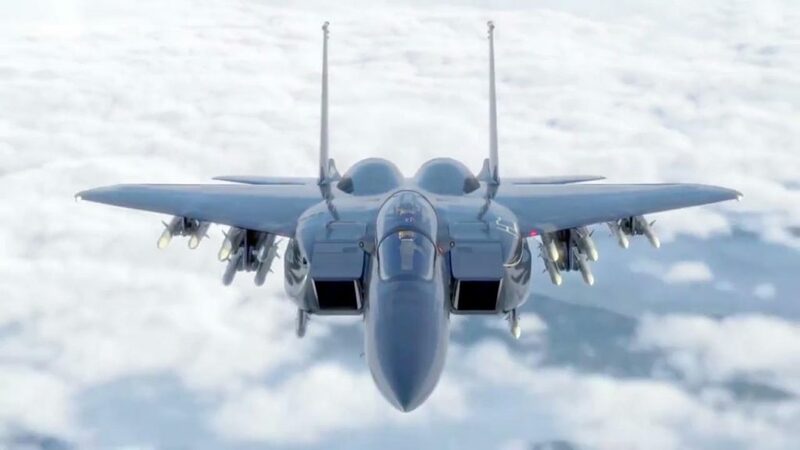 The Boeing F-15 Eagle is still in service as of 2018 and is operated by the United States, Japan, Saudi Arabia, Israel, Qatar, South Korea and Singapore.The aircraft can accommodate 1 or 2 crew members and can travel at a speed of 3017 kilometers per hour/1,875 miles per hour. The McDonnell Douglas F-15 Eagle series was made to replace the McDonnell F-4 Phantom II series that was used during the Vietnam War, by being designed with advanced technologies and would advance to have an superior kill-to-loss record. Model Variants of this superior aircraft series include the F-15A, F-15B, F-15C, F-15D, F-15E, F-15SA, TF-15A, F-15J and so on. 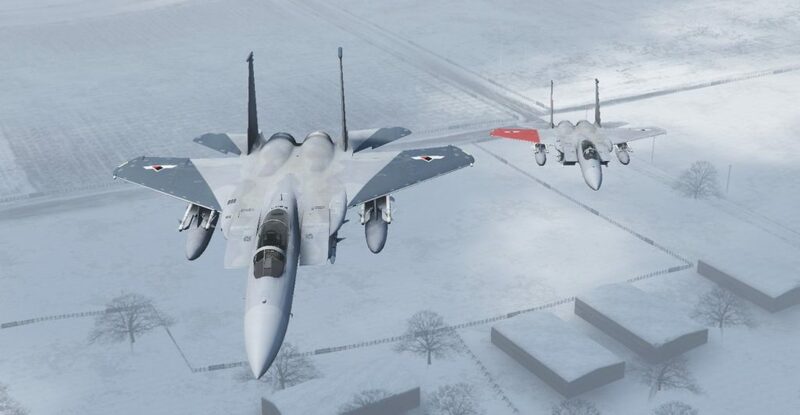 Standard armor for the F-15 Eagle series includes internal cannon used in close-combat, laser guided bombs for ground attack, missiles and drop bombs. This single-seat fighter-bomber aircraft is considered the greatest German warplane of the 2nd World War. It was created in 1941 by Fock-Wulf Nazi Germany. 20,000 planes of this type were produced, but this plane is no longer in service. It was operated by Nazi Germany, Czechoslovakia, Hungary, France, Romania, Turkey, Imperial Japan, Spain and Yugoslavia. 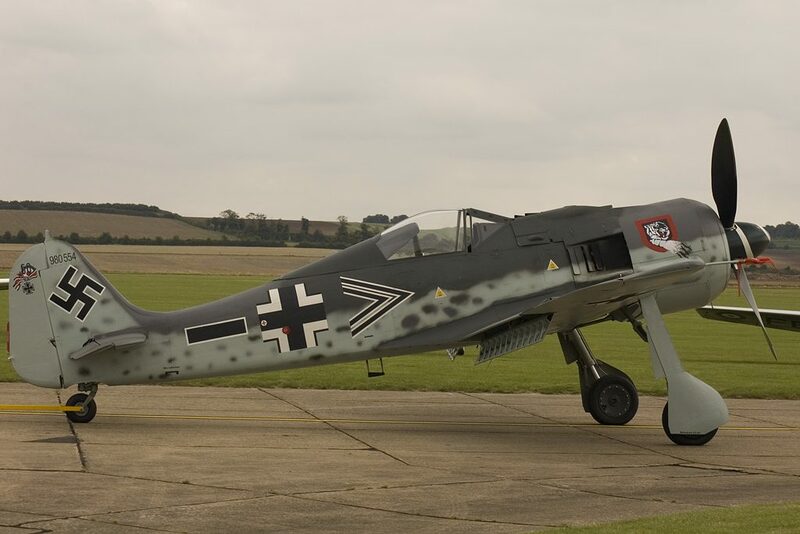 The Fw 190 accommodated 1 crew member and had a maximum speed of 685 kilometers per hour/26 miles per hour. The standard armament was made up of MG 131 2x13mmm machine guns located in the engine cowling, and MG 151 2x20mm cannons situated in wing roots. Optional armament included cannons in the outboard wings, under wing bombs, cannon firing via the propeller hub and under wing air rockets. In spite of the short operational period, Fw 190 warplanes left a lasting impression on onlookers during and after the second world war. 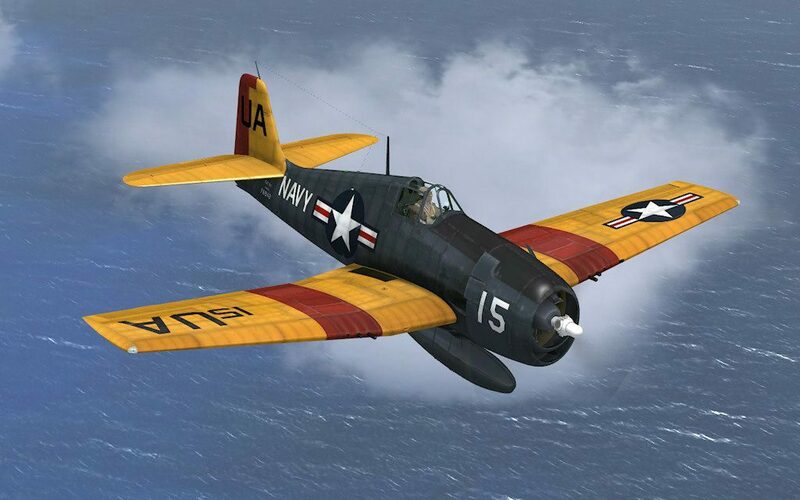 The historic Grumman F6F Hellcat carrier-borne fighter bomb aircraft was designed to succeed the F4F Wildcat series used by the US Navy in World War II in the Pacific region. This Hellcat series originated in the United States in 1943 and 12,272 planes were made before the series went out of service. These planes were operated by United States, United Kingdom, Argentina, Uruguay, France and South Vietnam. They accommodated 1 crew member and had a maximum speed of 611 kilometers per hour/380 miles per hour. 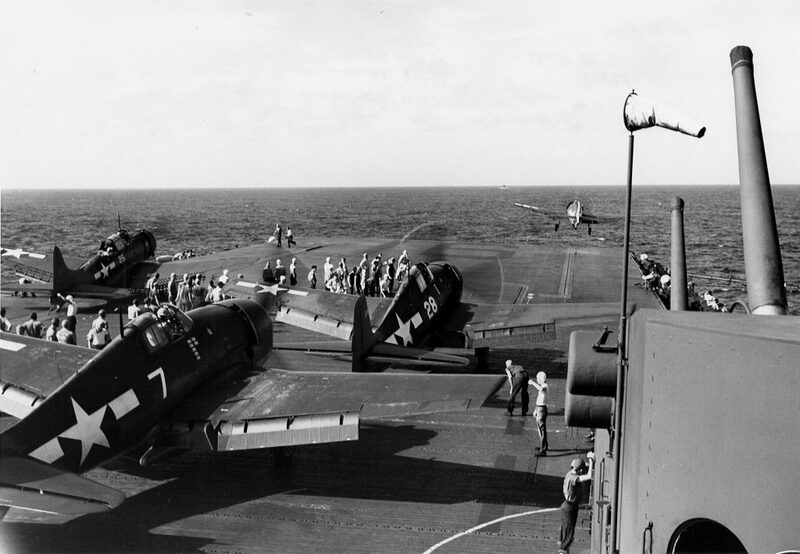 Standard armament for the F6F-3 and F6F-5 was 6×0.5 caliber M2 machine guns or 2x20mm cannons and 4×0.5 caliber machine guns. Optional armor included rockets in the under wing, drop bombs and torpedo center-line. The F6F Hellcats were known to make aces of pilots who flew them thanks to the fine build, and had landing gears that retracted backwards. 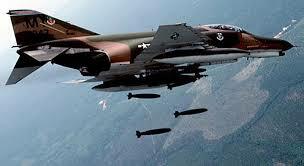 The F-4 Phantom II is a multi-role carrier-based strike fighter plane that was created in 1960. It is regarded by many as one of the greatest fighter aircraft in history and was used largely during the Vietnam war era. This series is still in active service as of 2018. United States, Australia, Germany, Iran, Japan, United Kingdom, Egypt, Greece, Israel and Turkey have operated the F-4 Phantom II series. The F-4 aircraft can accommodate 2 crew members and flies at a maximum speed of 2370 kilometers per hour/1,473 miles per hour. Standard armament is 1x20mm M61 rotary cannon while optional munitions include missiles, laser-guided bombs, dumb bombs, cluster bombs and external fuel tanks. 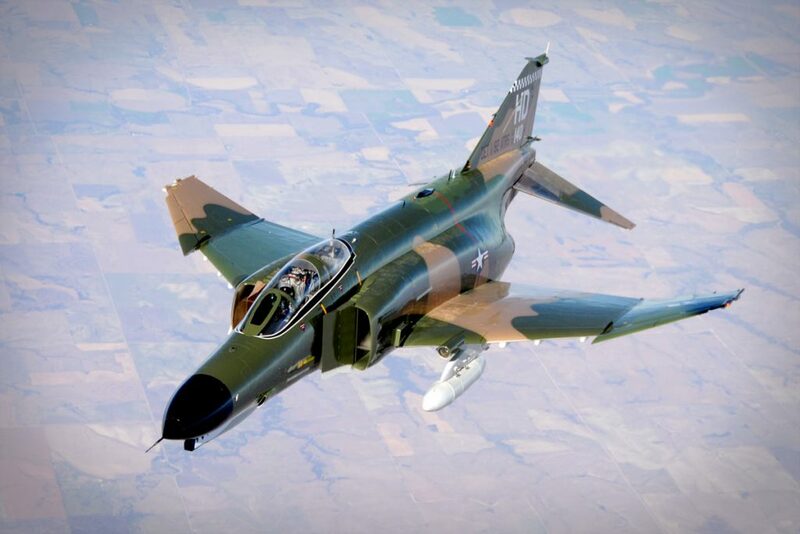 The McDonnell Douglas F-4 Phantom II was among the finest warplanes of the 20th century that served in war times and went on to become an all-round service plane in USAF, USN and USMC. 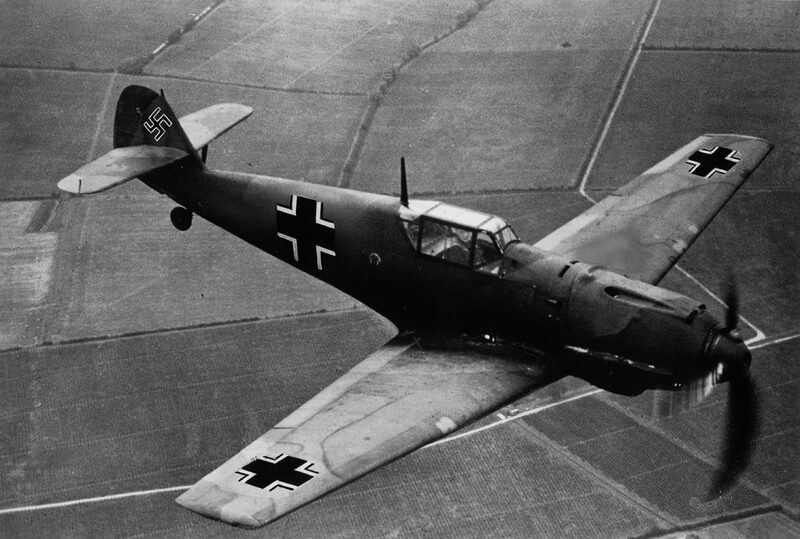 Nazi Germany used the outstanding Messerschmitt Bf 109 in the time leading to and during the second World War. 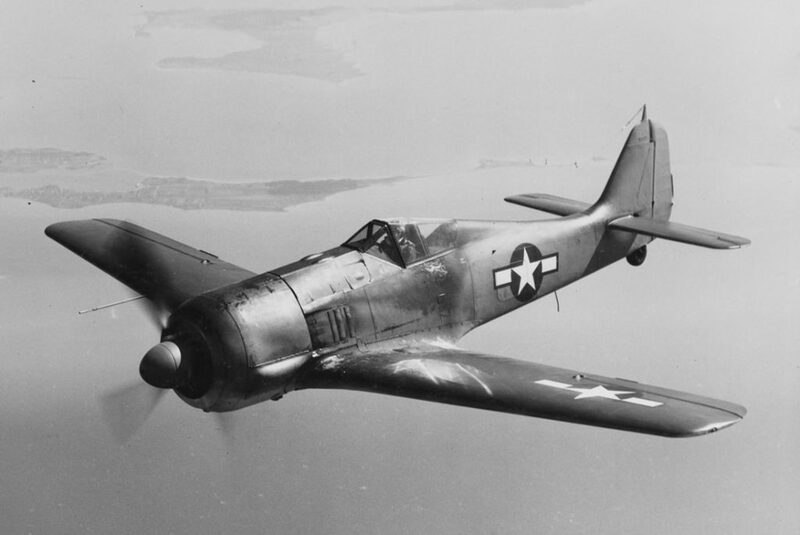 The fighter plane came into existence in 1937, but is currently out-of-service. A total of 35,500 fighter planes of this type were produced. 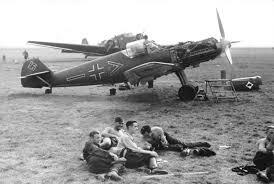 Germany, Bulgaria, Croatia, Finland, Slovakia, Cezchoslovakia, Kingdom of Italy, Romania, Israel, Yugoslavia, Spain and Switzerland operated the Bf 109 German planes. The fighter aircraft was designed to accommodate one crew member and fly at a maximum speed of 578 kilometers per hour/ 359 miles per hour. Armament included a cannon in the propeller hub, machine guns situated in the engine cowlings or the wings, 2 cannons in the under-wings, drop bombs and aerial rockets. The Messerschmitt grew into a symbol of pride for the rising German country, under the leadership of Adolf Hitler. These planes were used during the Spanish Civil War, the Battle of Britain, the East and West Front, North African Campaign as well as invasion of Europe proper. The Soviet Union was the origin of the Mikoyan-Gurevich MiG-17 bomber jet which was a huge improvement from the MiG-15 series. The MiG-17 series came into being in1952 and is no longer in use. Operators of this machine apart from the Soviet Union were Cuba, Guinea, Guinea Bissau, Congo, Madagascar, China, Mali, Albania, North Vietnam, Russia, Syria, and Sudan. Only 1 person could ride the plane at a go and it traveled at a speed of 1145 kilometers per hour/711 miles per hour. Ammunitions included 1x37mm, 2x23mm or 3x23mm cannons; 2x 550pound bombs; rocket pods; and radar-guided missiles. 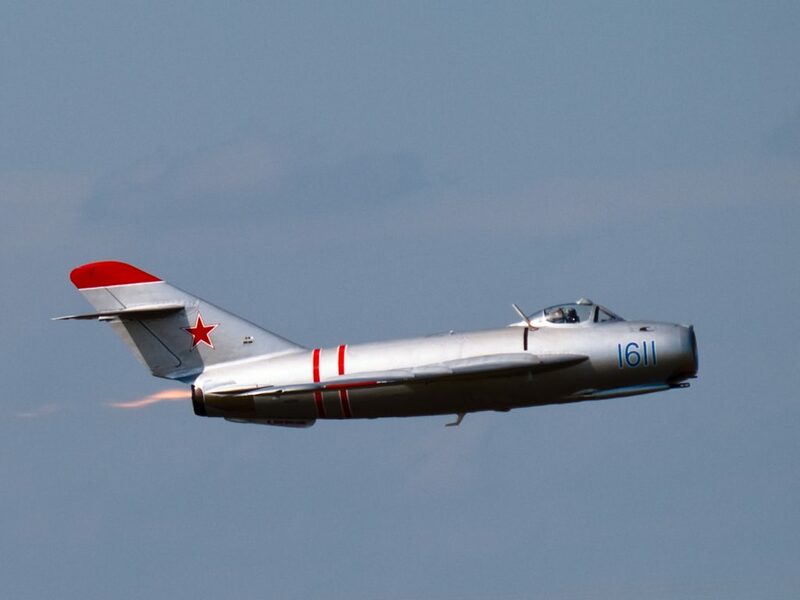 Compared to the MiG-15, the MiG-17 had longer wings, a larger tail, and lengthened horizontal surfaces to help it overcome poor high-speed control. However, the enhanced power plant of these fighters was a very thirsty engine setup that needed more fuel usage when running on full force, therefore the MiG-17 planes were usually fitted with 2 drop tanks in the under wing. During the war era, the soldiers used fighter planes to increase their chances of subduing the enemy forces. 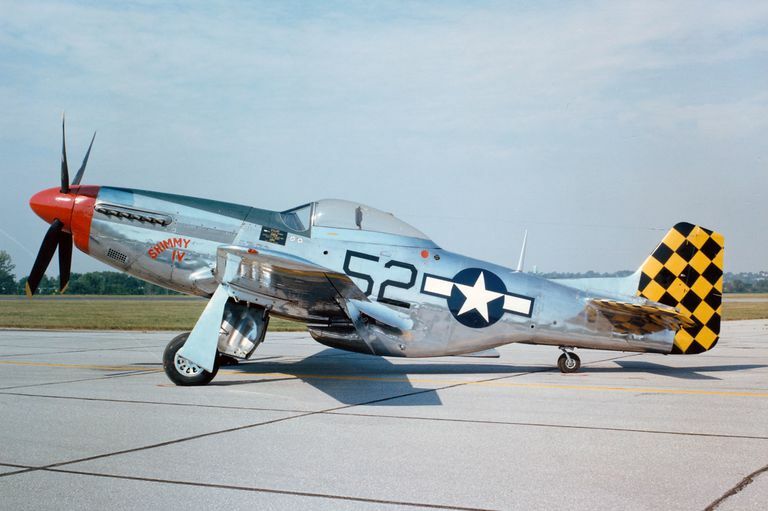 Other historic warplane that are worth mentioning include the North American P-51 Mustang, Republic P-47 Thunderbolt, Sopwith Camel, and Supermarine Spitfire.